The absolute best in professional wrestling. Looking to be trained? 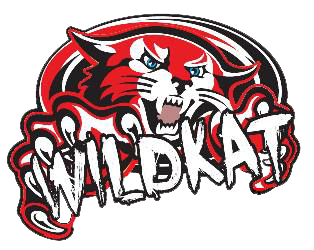 Do you have what it takes to hang with the men and women of WildKat Sports? 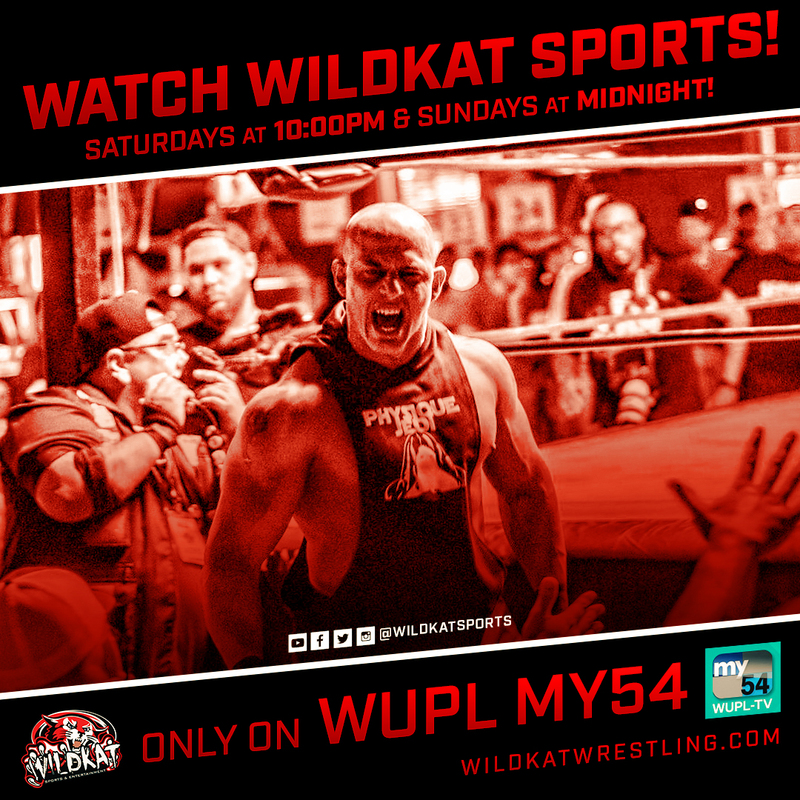 Watch WildKat Sports Every Weekend! Saturdays at 10pm and Sundays at Midnight!